You see a map that contains territory of Bosnia and Herzegovina, of Serbia. map of Uzice with gps calibration for gps. topographic map of Bajina Basta with gps calibration displayed. actual map of Cajetina calibrated here. interesting map of Zlatibor calibrated displayed. free map of Mokra Gora и OziExplorer calibration this. free map of Zlakusa и OziExplorer calibration here. topographic map of Zbojstica for Garmin. actual map of Zaglavak presented. detailed map of Vitasi this. map of Tvrdici и OziExplorer calibration presented. detailed map of Skrzuti 1 cm to 1 km free download. detailed map of Skelani displayed. 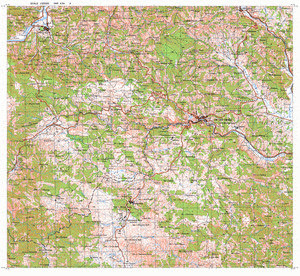 detailed map of Sevojno и OziExplorer calibration download for free. topographic map of Semegnjevo presented. topographic map of Ribnica 1 cm to 1 km download for free. actual map of Pridoli и OziExplorer calibration for you. free map of Potpece 1 cm to 1 km free download.